Please note: The Autry’s new, state-of-the-art collections care, research, and educational facility in Burbank is anticipated to open in 2020. Until then, the Autry collections are not available for outside access, including in-person research. Please visit our online collections database for information about many of the items within the collections. Sign-up for this e-mail list to receive updates about the opening of the Resources Center. We look forward to seeing you in our new home! Peabody Essex Museum, February 2, 2019 – May 5, 2019; Crystal Bridges Museum of American Art, May 25, 2019 – September 9, 2019. Two Prom Dates, Quilt by Wendy Red Star, 2011. Cotton broadcloth and archival ink, 63 1/2" x 63 1/2" Autry Museum; 2018.14.1. Gift of Loren G. Lipson, M.D. On loan to Wendy Red Star: A Scratch on the Earth Newark Museum, Newark, NJ, February 23 - June 16, 2019. "Song of Old Wyoming." Screenplay by Frances Kavanaugh for PRC Productions, Inc. Autry Museum; 97.110.2. Gift of Ms. Frances Kavanaugh Hecker. On Loan to It’s Never Just a Horse National Cowgirl Museum, Forth Worth, TX. Through February, 2020. 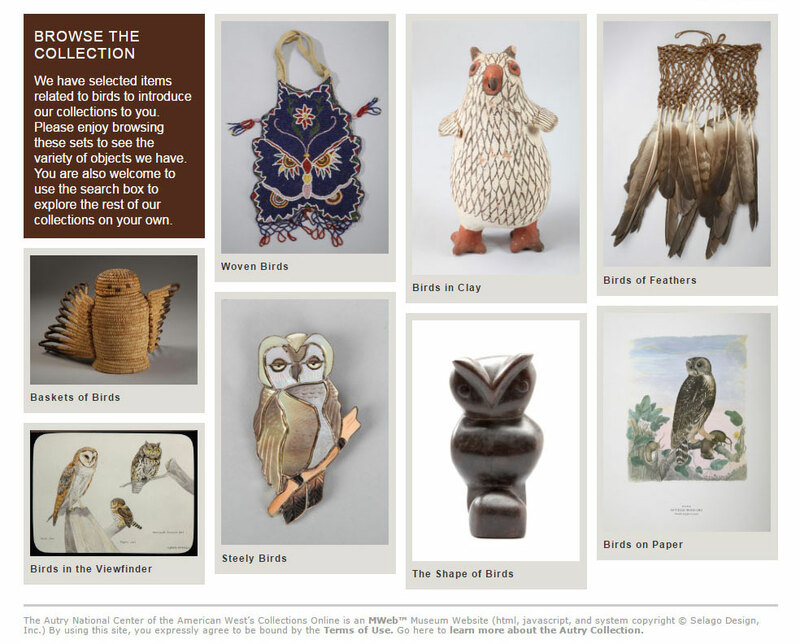 Explore Autry's Collections Online database, which provides access to over 50,000 items from our artifact collections.